TRAVEL. ADVENTURE. CULTURAL IMMERSION. PERSONAL GROWTH. 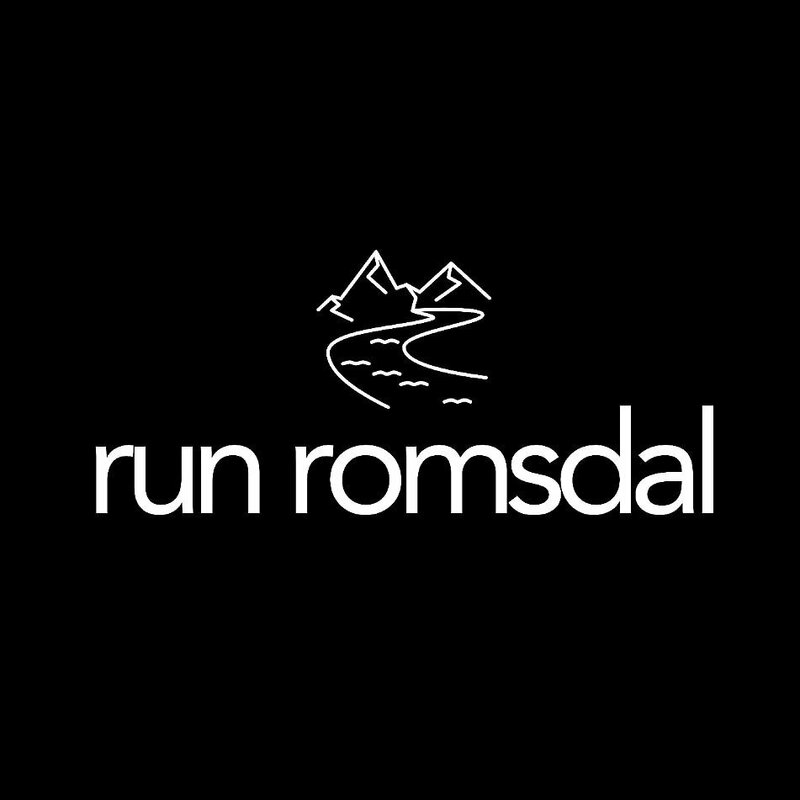 Join experienced MTN Guides Colin and Hélène as they help you experience all that the Romsdal region of Norway has to offer for mountain and trail running. There is a reason that some of the top trail runners in the world are calling this place home. Discover Latin America through a total immersive experience. Combining trail running with local, cultural activities, Aire Libre has created a variety of travel experiences that aim to bring human beings into close contact with a more profound essence of living through a renovation of our relationship to ourselves, nature, and the people around us. Everything that they do is based on the belief that running and spirituality can take us places where only a few have been, inside and outside ourselves.